Hamilton is an Associate at Generation Ventures. 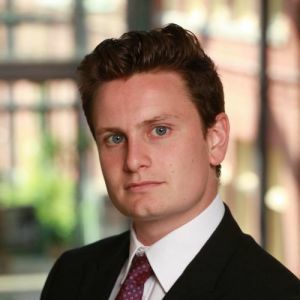 In his role as Associate, he is responsible for conducting due diligence on new investment opportunities, reviewing and updating Generation Ventures’ investment thesis, and actively engaging with companies in the fund’s portfolio. Hamilton joined the fund in mid-2016. Hamilton holds a dual JD/MBA degree from Queen’s University and was the Gold-Medalist in his graduating MBA class. During his time at Queen’s, he worked as the President of the Queen’s University Alternative Asset Fund – the largest student-run alternative asset fund in the country. Hamilton also holds a B. Comm. degree from the University of Toronto.